So I'm still on a non-fiction binge. I'm devouring the most incredible books. I guess they're all "new age" or something like that if you need a definition/category. Many years ago, I started writing this story after an idea popped into my head. I called the story Past Lives, and I've blahhed about it on here before. I went to a workshop and the story got hammered by the presenter. I shoved it away. But those things I shove away never quite stay hidden. This story has bugged me for years. And I went down a 'research' worm hole learning more fascinating things than I imagined possible. Do you ever do that? 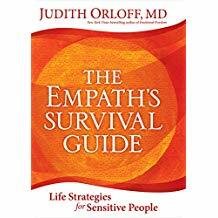 The Empath's Survival Guide by Dr Judith Orloff. This book was perfect for me. It has questions to determine if you're an Empath or not. I was a bit skeptical about the book and the questions. I seemed to be answering yes to everything, which was insane because the results section gave quite low scores. For example, there might be 15 questions. It said, if you answered yes to 0-3, you have some empath traits, 4-8 you're a medium empath, 9 or more, you're a strong empath (or something like that). When I was getting 14 or 15 yes responses, 9 seemed rather low. So I asked Mr E a bunch of questions. Strangely, he didn't get 15 yes responses! And I realised it was possible that I may be a little different to everyone else. Let me tell you, it was a bit of a shock to read things that I thought were what everyone did/hear/felt, but to learn that isn't so. I'm not sure how I'll go now, knowing I'm in a defined box - it sort of makes me itchy! A friend loaned me this one next. It's about past lives, and how some people have deeply embedded memories of previous lives, or the state in between physical lives. It was completely and utterly fascinating. I went to look up how to study hypnosis while I was reading it! - I felt an urge to let everyone benefit from this practice. I won't be doing it though, unless I win lotto. I've been hypnotised before. A few years back. It was a mind-blowing experience. I went in skeptical, and expecting not to go under. I went under so quickly it shocked me, and then I went deeper and deeper, and I knew I was, and I wasn't worried at all. I remembered things from my childhood with such clarity. It was a very healing process in more ways than I expected it to ever be. 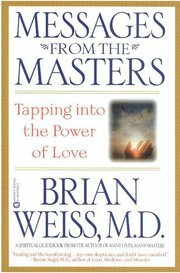 As I've read this book, I have more and more thoughts about my Past Lives story. 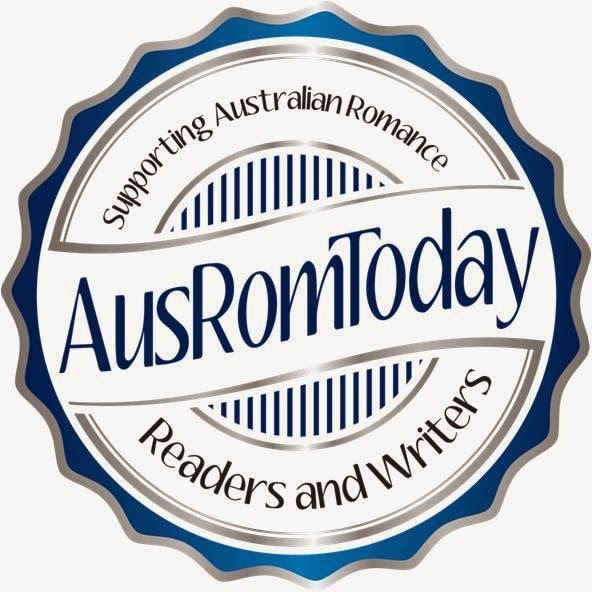 And I have weird prickling sensations about what I wrote in this story. Many of the dreams I wrote for my character are actual dreams and thoughts I had. Initially I thought I was just engrossed in the writing and my characters were taking over - but what if that's not it? What if I'm writing stories of my past lives? I'm a bit spun out by that thought...however, I want to explore that story more now! And while I've been off in the New Age reading, I've hit the pagan section too. I've been playing with Runes and Tarot, crystals and meditation, and thought I should find out more. I read a blog post by Danielle Dulsky and I went an immediately ordered her book. It was a powerful post and the words sang to me. 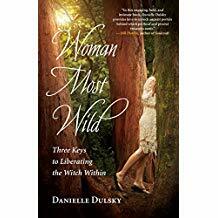 Woman Most Wild by Danielle Dulsky is incredible. I'm not quite sure how to describe it. I guess it's her call to other women, asking them to know themselves. It's sort of a bit of a pagan/witch explanation book (sorry, I don't know how you explain that any better), but it's more than that. It's a personal memoir in a way, but so much more. It's written as if she's speaking to the reader. Calling you to action. Asking if you notice or know the things she does. 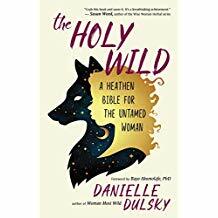 I followed her on Instagram, as you do, and she has a brand new book which arrived last week but I haven't yet opened - The Holy Wild. Am I a witch? Well, in my Past Lives writing, I wrote stories of being killed for my beliefs (or the character's beliefs). I wrote stories of being a herbal healer. And I tend towards that type of medicine now for myself - and I'm fussy about who I see and how they treat me. I feel strongly about nature, believing in Mother Nature instead of the more patriarchal 'God'. I work best outdoors. I feel the change of seasons. I believe in karma/fate. I've never cast a spell, but I have had wishes come true. I've never been to a pagan gathering, but I've sat around many campfires and felt such peace. I don't practice the Wiccan religion, but does religion make you a witch? I hate boxes, so I don't know the answer to the question. What have you been reading? Do you ever go on reading binges?